The concept of cruelty differs from person to person depending upon his upbringing, level of sensitivity, educational, family and cultural background, financial position, social status, customs, traditions, religious beliefs, human values and their value system. There can never be any straitjacket formula or fixed parameters for determining mental cruelty in matrimonial matters, it said. 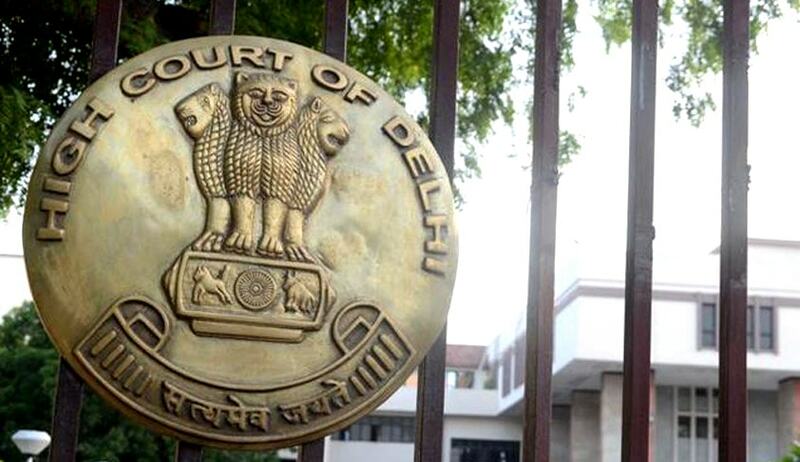 The Delhi High Court in matrimonial case of Manju Panwar vs. VPS Panwar dismissed the petition filed by the wife wherein she challenged the trial court’s decision to grant her husband (the petitioner) divorce on the grounds of cruelty. The husband (employed with the CRPF as a Commandment at the time of the marriage), in his divorce petition, had alleged that he was treated cruelly by his wife and despite his requests, she continued with the same abusive and insulting attitude and further used to threaten to commit suicide and involve him and his family members in false cases. One such false complaint against him to the Executive Magistrate under sections 107/111 of CrPC had led to him getting transferred from Jammu to Assam, and several times thereafter during his career, which affected the prospects of his career adversely and had caused him severe mental agony. The trial court judge had concluded that the husband had established cruelty on the part of the wife. For holding so, the court took into account copies of letters written to the husband’s employer and the newspaper publications speaking of his wife and son’s involvement in the kidnapping of a minor, which had exposed him to ridicule and humiliation by people at work. An undertaking by the wife before the crime against women (CAW) cell of the Delhi Police whereby she promised not to quarrel with him in future, too, was produced (dated 25.05.1989, post a matrimonial quarrel). Beyond a general allegation i.e. unsupported by any bank account statement etc., there was nothing to prove that the husband failed to provide financial or other material support to his family, as was claimed by the petitioner wife. Equally, the children who deposed of generally talked about neglect without supporting their allegation that, if so, who supported them and funded their education. Referring to an SC judgment in Samar Ghosh vs. Jaya Ghosh dealing with the concept of mental cruelty, it was agreed that the concept of cruelty differs from person to person depending upon his upbringing, level of sensitivity, educational, family and cultural background, financial position, social status, customs, traditions, religious beliefs, human values and their value system. There can never be any straitjacket formula or fixed parameters for determining mental cruelty in matrimonial matters. The court also referred to the SC’s judgment in Ravi Kumar vs. Julmidevi whereby it was held that cruelty is to be judged from the behaviour taking into account the entire facts and circumstances of the case. Reiterating the apex court’s finding in Deb Narayan Halder vs. Anushree Halder, where it was accordingly held that in cases of marital disputes evidence of contemporaneous nature plays an important role as it is very difficult to unravel the true reason for the dispute because after separation when the relationship turns sour, all sorts of allegations and counter allegations are made against each other. Such evidence may reveal the thinking and attitude of the parties towards each other at the relevant time. Holding contemporaneous evidence to be equally important in the case, the court observed that the wife’s false complaints leading to inquiries, transfers, humiliation in front of seniors, staff and subordinates, clearly show that there was absence of trust, faith and respect on the wife’s part for her husband. The wife had been persistently cruel towards her husband not only during their stay together, but also during the divorce. “These factors cumulatively prove cruelty on the part of the appellant, as to entitle the husband to dissolution of the marriage.” Thus, the petition of the wife was dismissed.